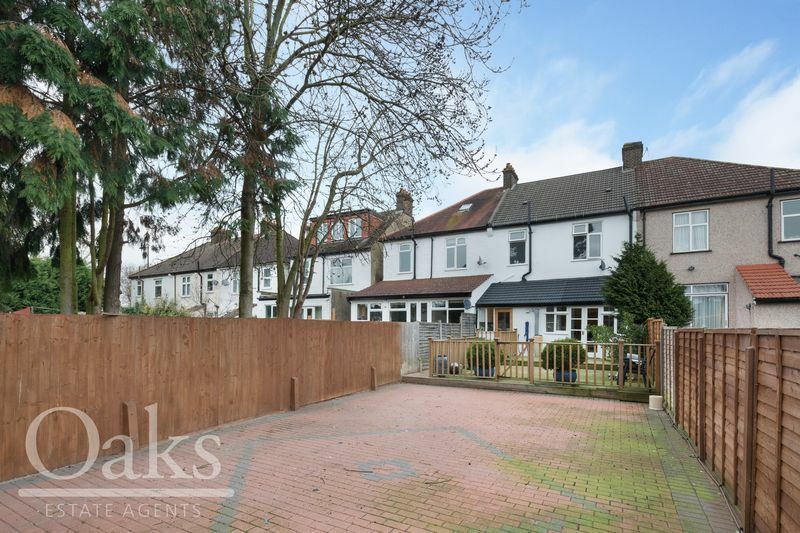 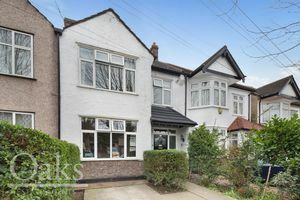 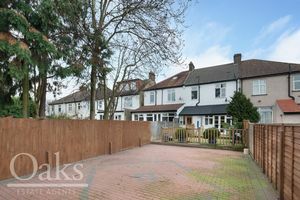 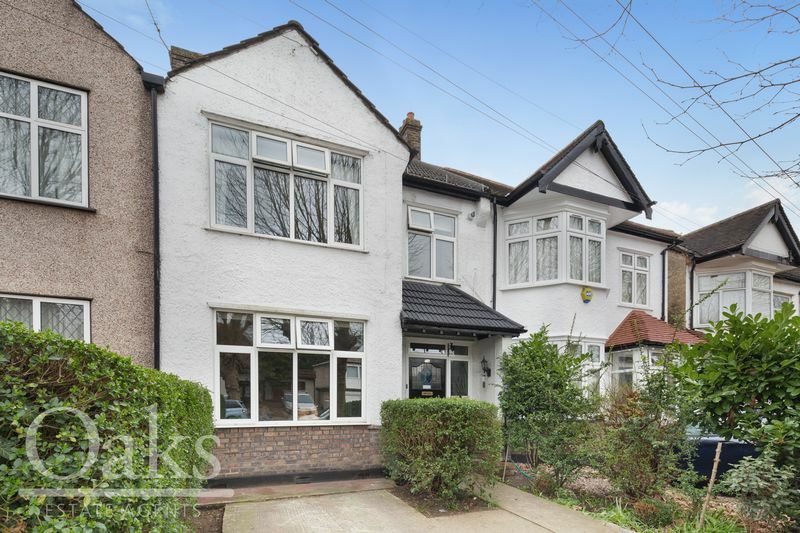 Independent Estate Agent of Streatham Oaks are delighted to offer to the market this imposing 1930’s family home on the Norbury/Thornton Heath borders. 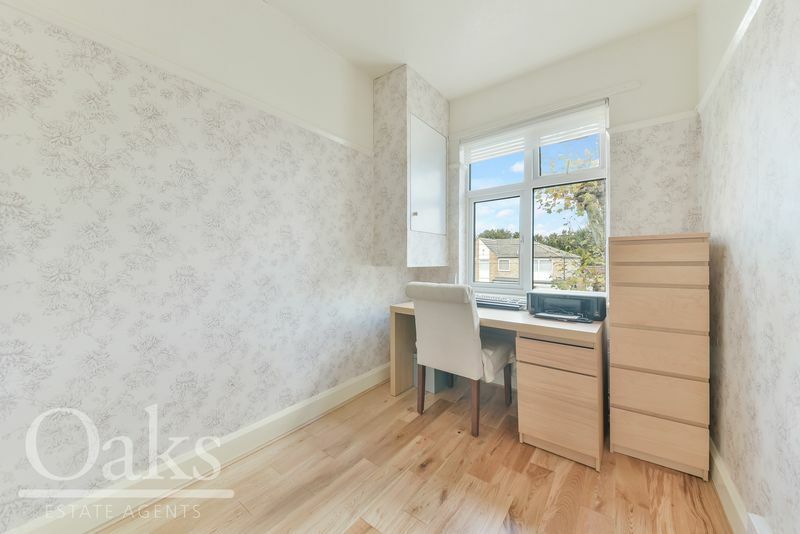 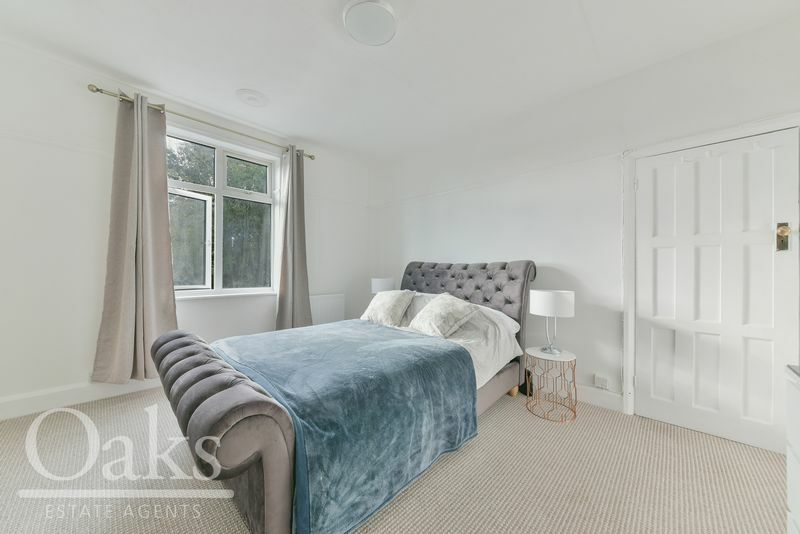 Situated on a wide, tree lined boulevard as you enter the property you will notice a warm and welcoming entrance hall that leads on to a large a reception room that has been tastefully decorated in a contemporary style. 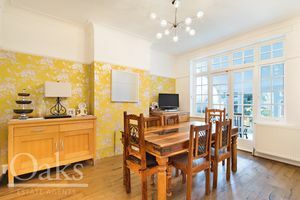 As you progress down the hallway you will find a bright and spacious dining room that leads into the extension that has aspects over the large garden. 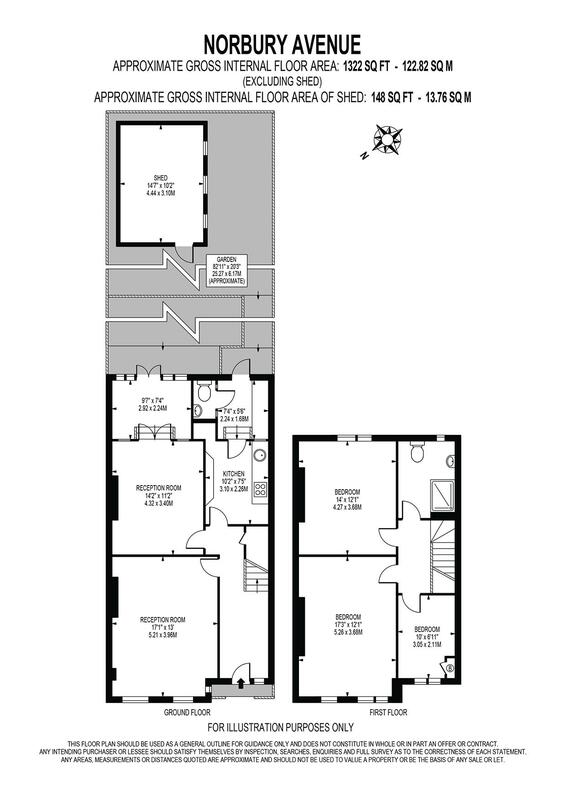 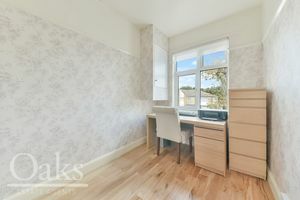 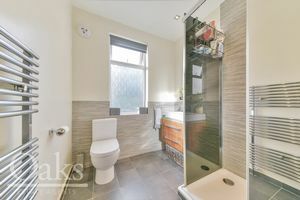 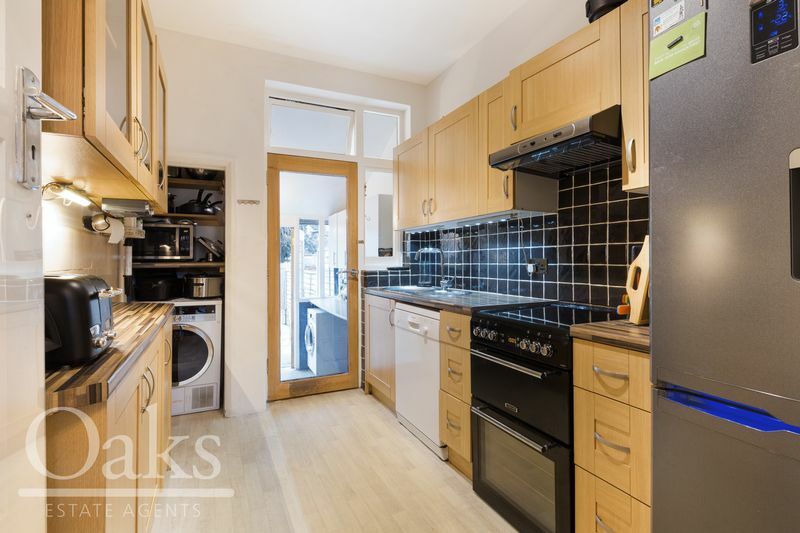 You will also find a modern fitted kitchen that leads onto the utility area and downstairs toilet. 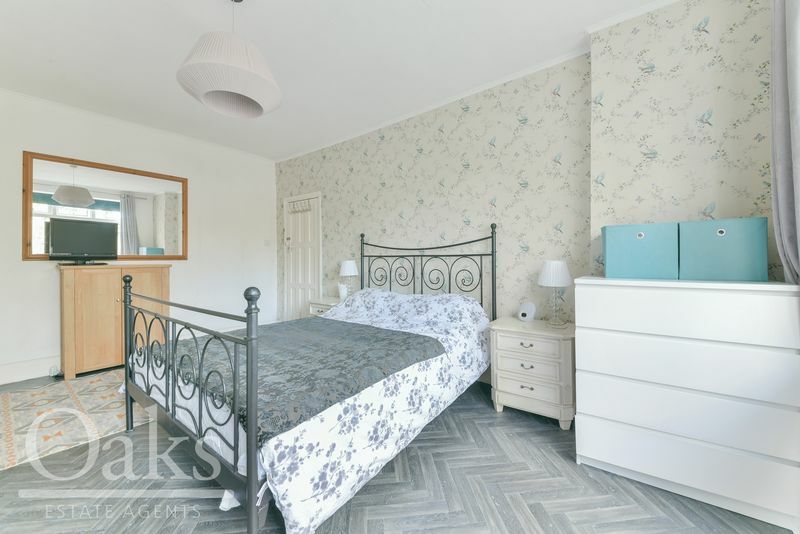 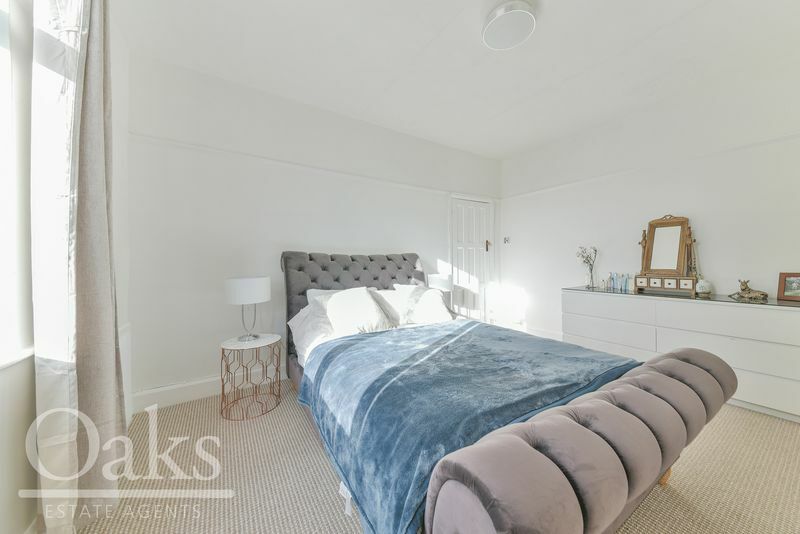 As you make your way to the first floor of the property you will find three bedrooms and a family bathroom that has been beautifully finished, configured in the traditional 1930’s style. 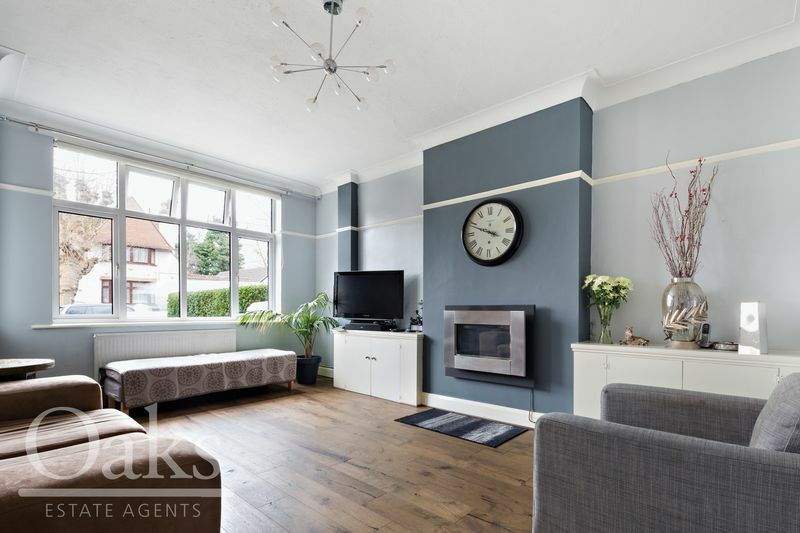 The property further benefits from retaining an array of original features and being situated just a short walk from Norbury Station making it an ideal home for the busy London family.